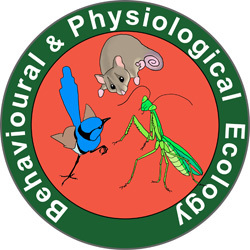 The major scientific goal of the Behavioural and Physiological Ecology research centre (BPE) is to investigate behavioural and physiological adaptations of native Australian animals living in various habitats. The Centre aims to quantify the impact of environmental changes, such as climate change and habitat degradation of woodlands and forests on behavioural and functional adaptations. 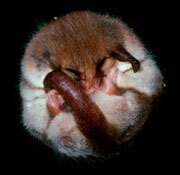 BPE integrates aspects of foraging ecology, reproductive behaviour, dispersal patterns, thermal biology, stress biology, evolutionary biology, parasitology, and energetics to make predictions of how changes to the current landscape and climate will affect survival of native animals. The Centre fulfils goals of the UNE strategic plan to conduct excellent research by tackling global problems regionally and be known nationally and internationally for its research in environmental science. The major objectives of the Research Centre are to provide a productive and collaborative research environment for staff and research students of the Centre, and to conduct high quality research and publish findings in high impact journals.